Automotive batteries have a critical function in your vehicle because they are responsible for sending electric current to the starter to engage the engine and turn it over. As winter approaches, your battery will become increasingly important so you don’t get left stranded in freezing temperatures. 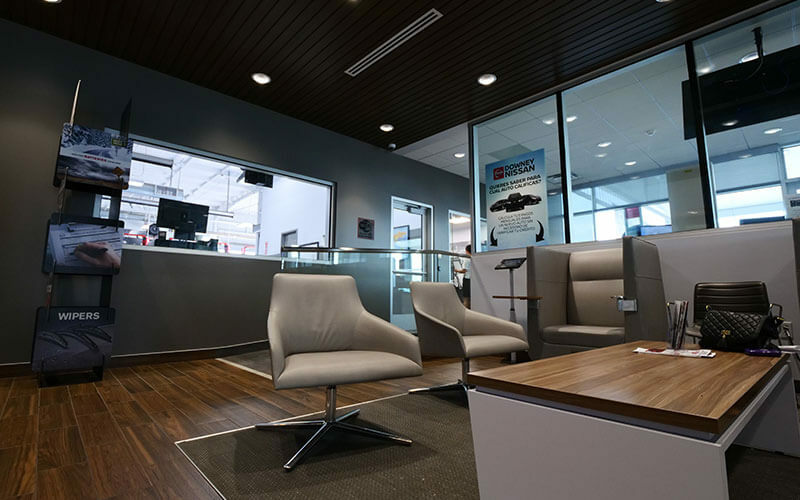 Because batteries wear out over time, it is important to have your Nissan battery inspected annually to make sure it is functioning as expected. When our customers purchase a new genuine Nissan Replacement Battery, they want it to send good voltage that lasts a long time. Although you might be considering a generic knockoff replacement battery, you should know that cheap knockoffs come with no fit or performance guarantee. 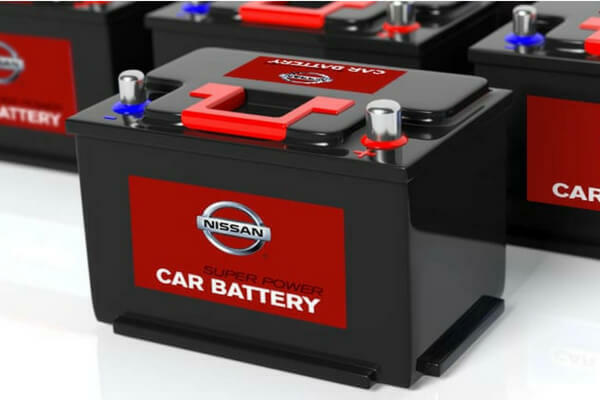 That means the new battery that you purchase might not even work right in your Nissan car, truck, crossover, or SUV. 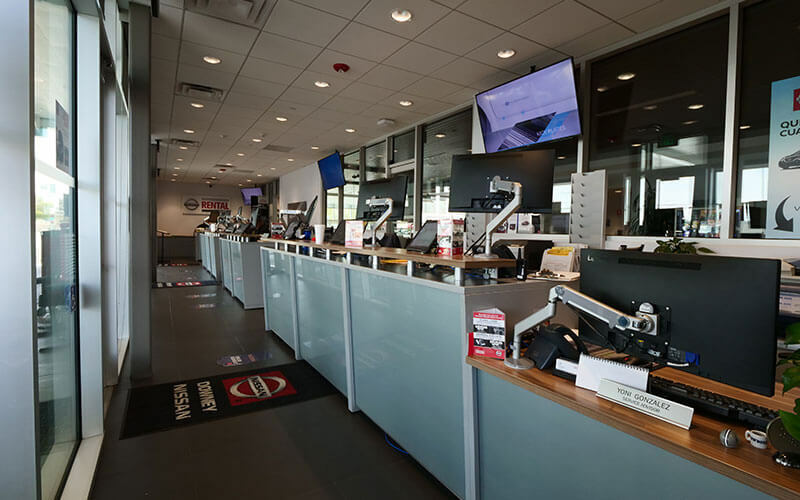 Nissan Genuine Replacement Batteries are the only batteries that have been engineered for specific use in your Nissan car, truck, crossover, or SUV. 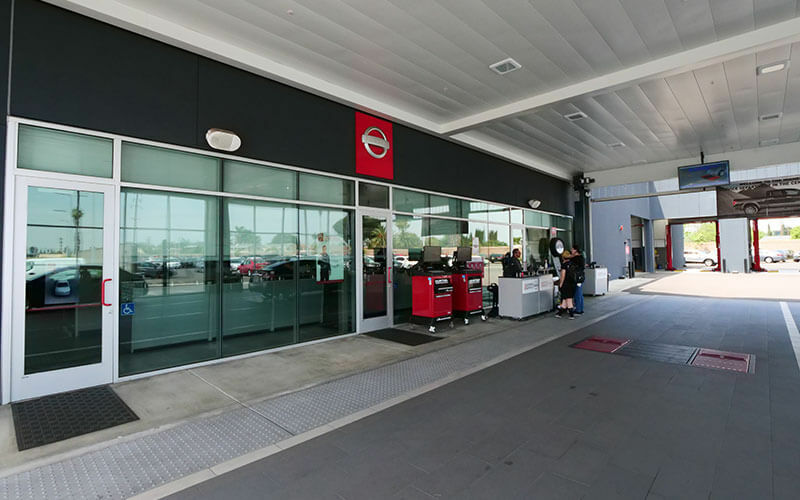 That is why at Downey Nissan of Los Angeles we only recommend installing a Genuine Nissan Replacement Battery when your old battery starts going bad. 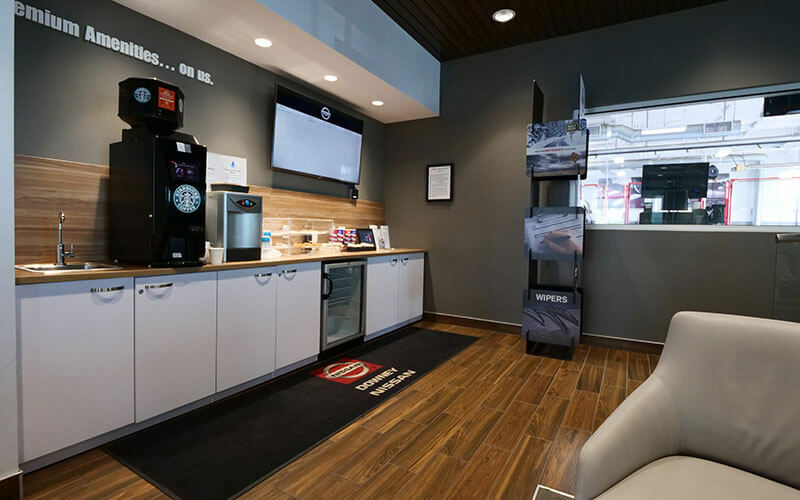 To get the region’s best Nissan battery services and more for your vehicle, schedule a service appointment at Downy Nissan of Los Angeles today. 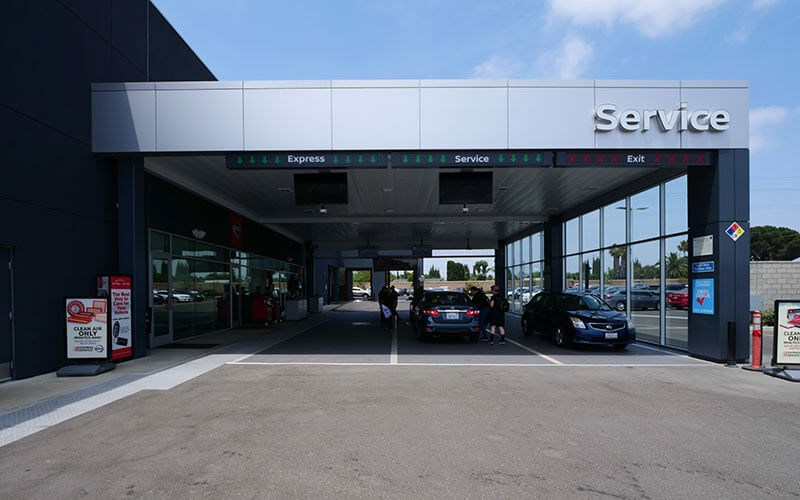 We have a team of Nissan certified technicians ready to inspect your old battery and replace it with a new Genuine Nissan Replacement Battery. Don’t risk passenger safety doing battery testing or replacement service yourself. 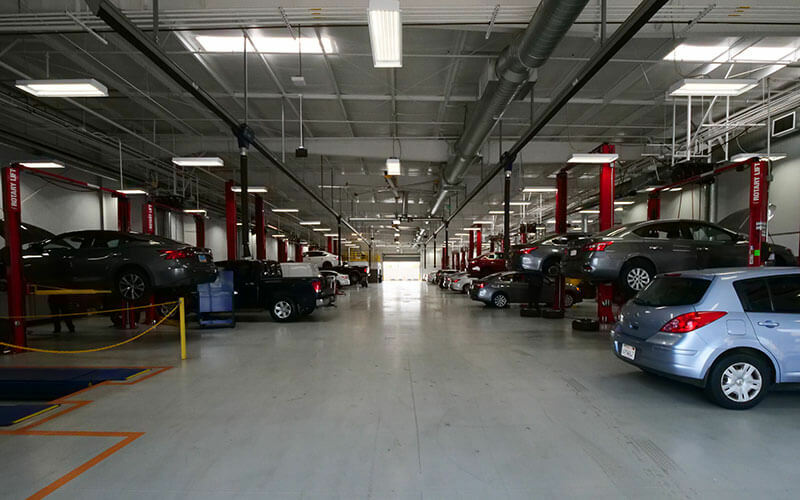 The best way to make sure you have a good battery that won’t leave you stranded is to bring your Nissan car, truck, crossover, or SUV to Downey Nissan in Los Angeles to have one of our Nissan certified technicians inspect your battery and replace it with a new genuine Nissan Replacement Battery as needed.